Jonny and I are currently in Doha with a 6 hour wait before our connection to Kathmandu. Needless to say, the flights were a bargain! I thought this would be a good time to give some insights from Mark into our route. At this point I have traded coffee for Moroccan mint tea. 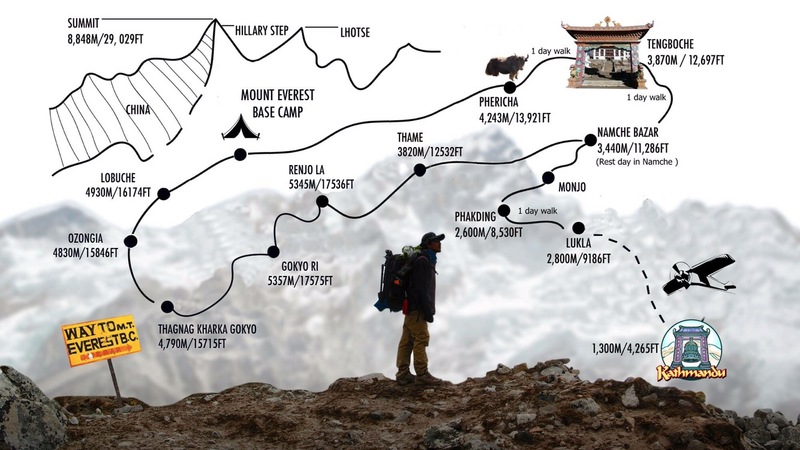 The trek we will be attempting is the Renjo La – Chola Pass trek in the Everest region. It takes you on an ambitious route to the heart of the Himalaya and Sherpa country along the roof of the world. It is set to be a thrilling and challenging trek that combines the Everest Base Camp route with the turquoise glacial lakes of Gokyo valley. This trek is renowned for its proximity to the world’s highest mountain, friendly Sherpa people, picturesque villages, great variety of culture and tradition, colourful festivals, ancient monasteries combined with interesting myth, mystery and tremendous flora and fauna. At the beginning, we will start with a classic route to Everest Base Camp along the Dudh Koshi valley until Namche Bazaar. From there we split westward and follow Bhotekoshi River until Thame. From here, we plan to do a pass to Renjo La, which I am told is the best pass for viewing the major mountains of Khumbu in Panoramic views. After doing the pass, we will be in Gokyo valley with its turquoise glacial lakes. We should get a 360o view from Gokyo Ri (5330m) and I am told the first ascent is magnificent. We will be surrounded by four of the fourteen eight-thousanders; Everest (8850m), Lhotse (8516m), Makalu (8463m) and Cho Oyu (8201m) with a view down to the turquoise lakes and Ngozounba Glacier which I look forward to describing – all being well! After a day rest there to explore the surroundings, we start to trek towards Chola. The following morning, we do Chola and go into Khumbu valley then the trail will rejoin the classic Everest Base Camp trek trail. Kala Pattar (5554m) is our second ascent which rewards us with a panorama of the majestic Everest (8850m) and its neighboring peaks of Pumori (7145m), Ama Dablam (6856m), Nuptse (7855m), Thamsherku (6723m) and Lhotse (8516m). We will then begin to descent back to Lukla on the Everest Base Camp trail passing through patches of birch and rhododendron forests where we may see the elusive musk deer, Himalayan Thar, peacocks and pheasants. In total we will be covering about 75 miles over 14 days at an average height of 3,900 metres above sea level. Our highest altitude will be 5,545 metres above sea level, in the ‘very high altitude’ zone. 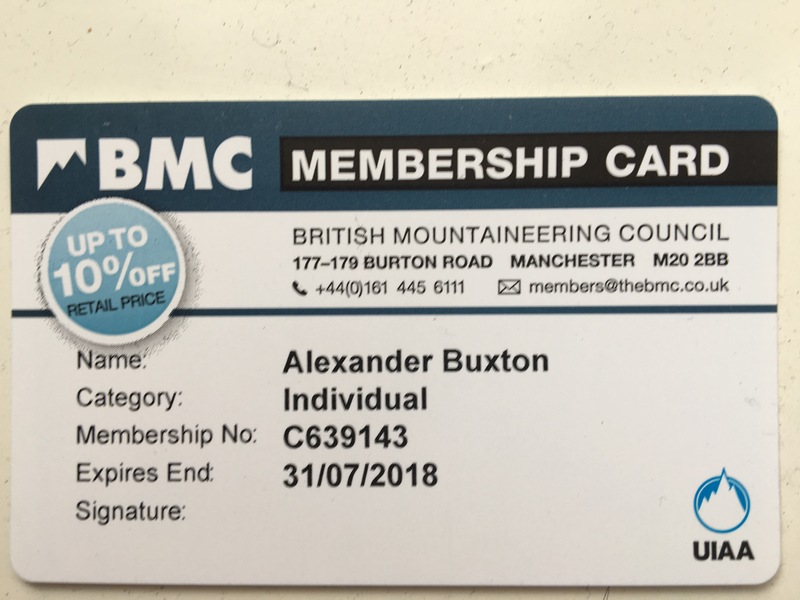 In preparation, I have joined the British Mountaineering Council and have secured an insurance policy which includes helicopter rescue from up to 6,000 metres above sea level. Fingers crossed we won’t be needing it!